Everest Group has launched a registration page for their upcoming project ‘Centra‘ located on 101 Avenue near 139 Street. The 23-storey tower, which was approved back in 2016, is in essence, the second phase to the adjacent 21-storey Odyssey Tower built in 1993. 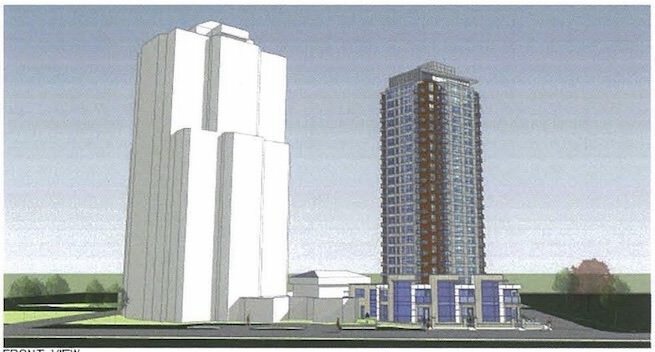 The site of Centra was originally envisioned for a shorter twin of the Odyssey tower back in the early 1990’s but has sat empty for over 2 decades. The current design for Centra still integrates with the Odyssey site, but no longer resembles the 90’s post-modern architecture of the original tower. 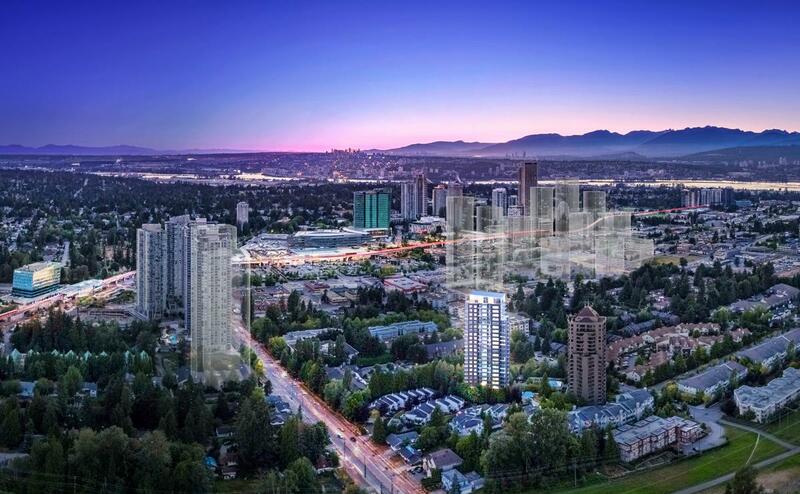 According to the Planning Report that went to Council in 2015, the project will include 167 units including, ranging from studios to three-bedrooms, including 3 townhouse units fronting 101 Avenue.